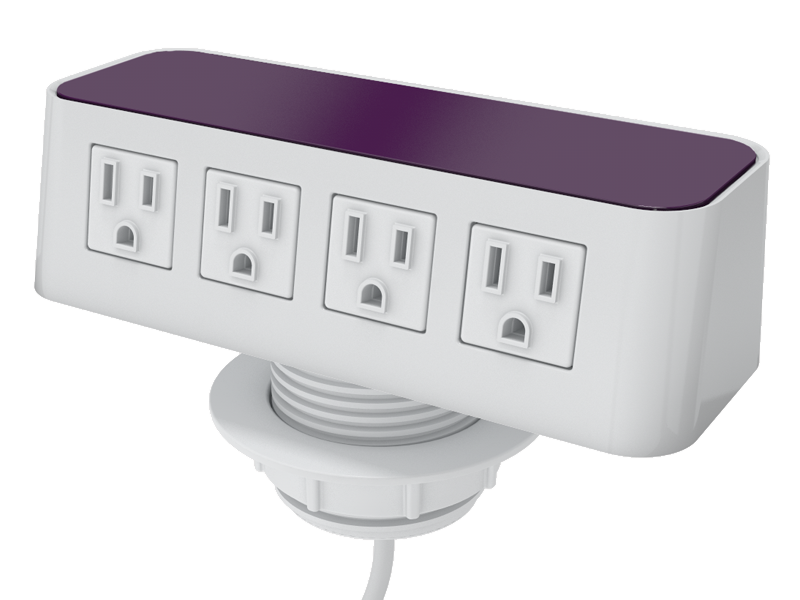 Burelé® is a stylish member of the MyPower family that brings customizability to a new level. The removable top surface can be customized with an endless range of materials or graphics, while its remaining sides offer a sleek, high-gloss plastic finish. 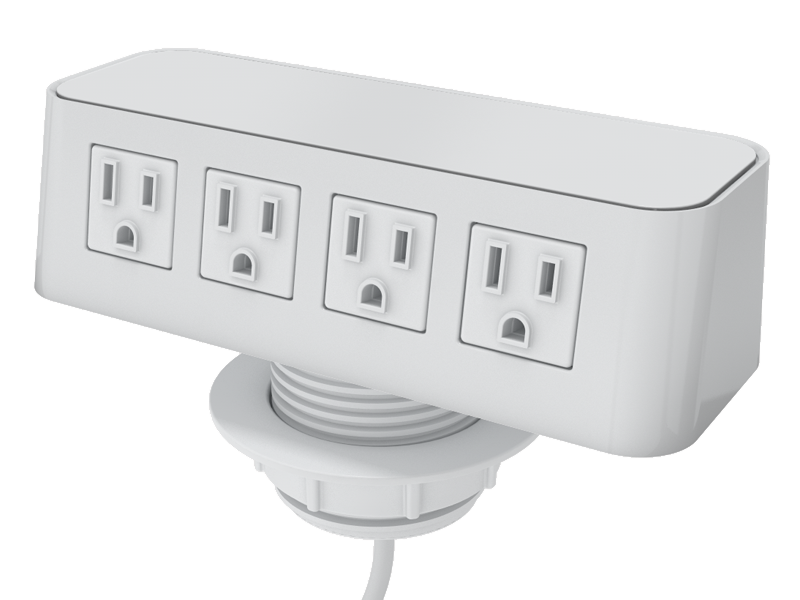 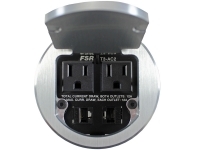 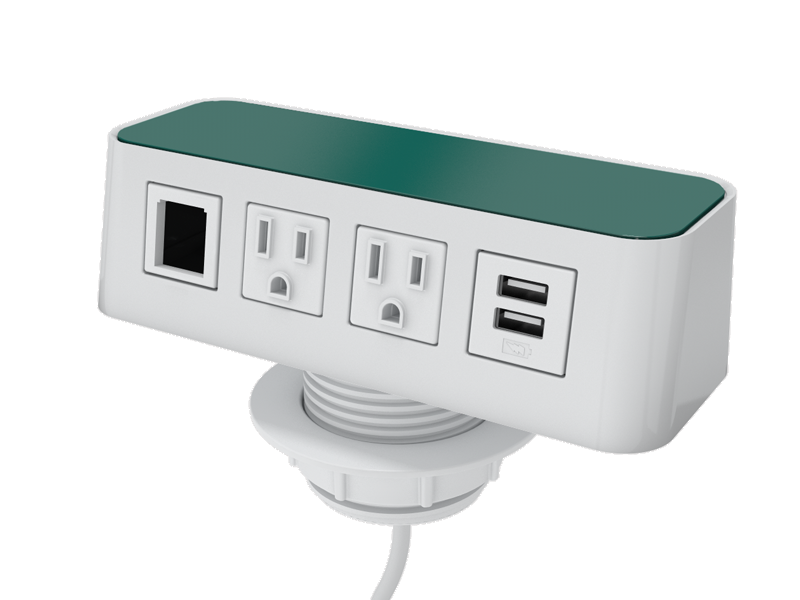 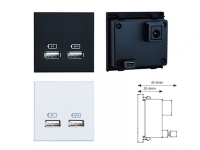 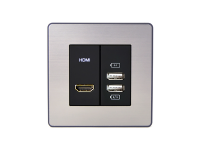 The possibilities for plugging in are also extensive with configurations available for power, data and USB. 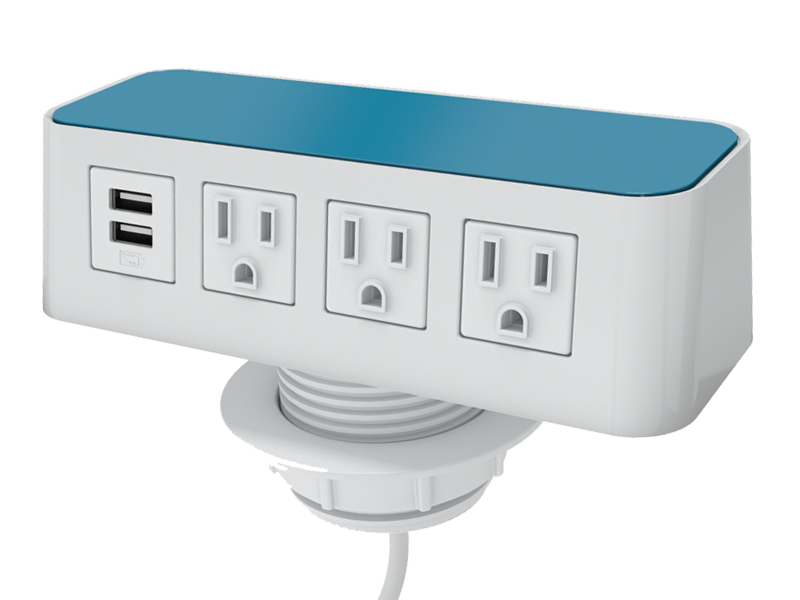 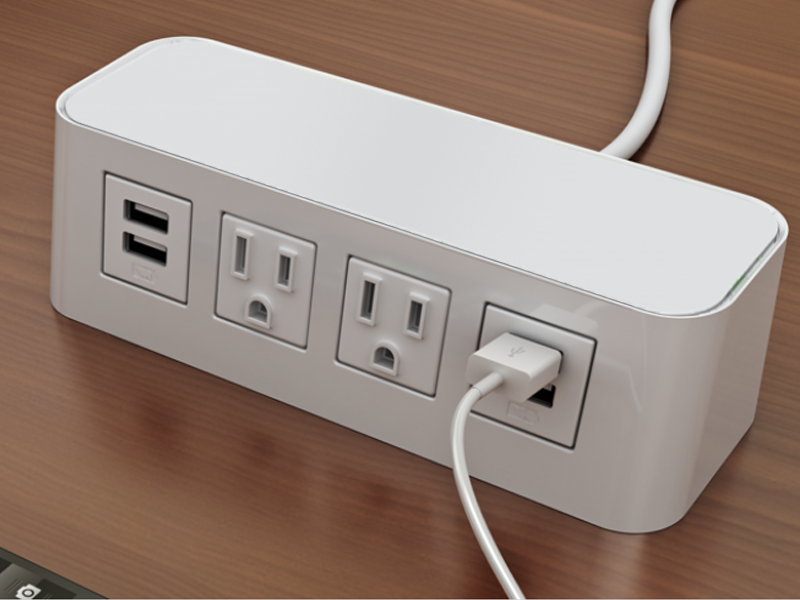 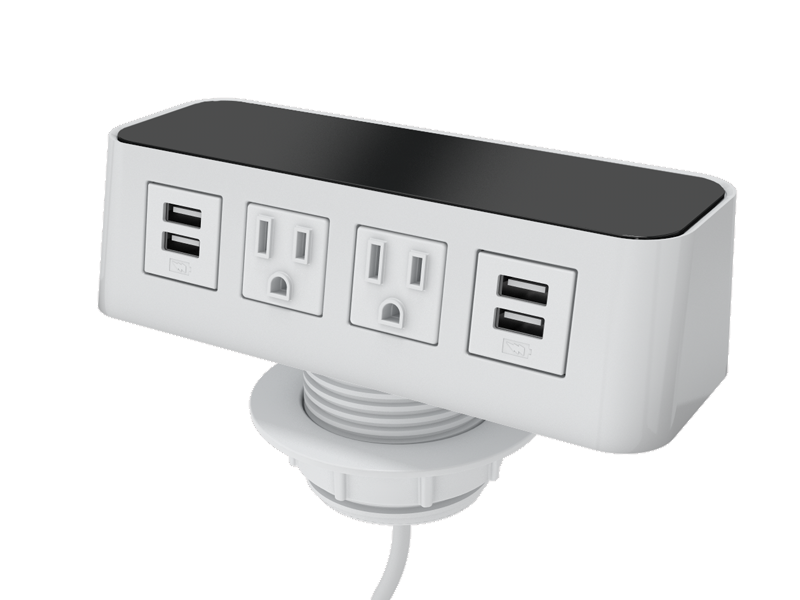 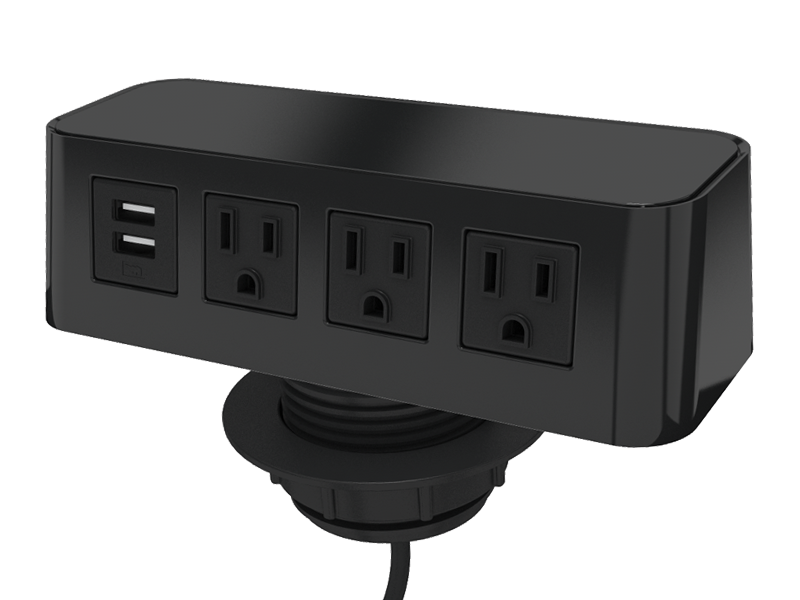 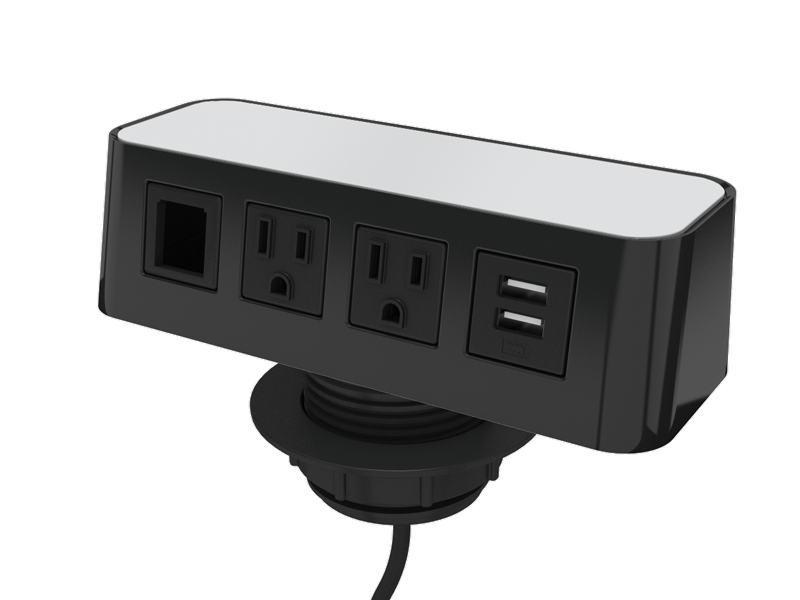 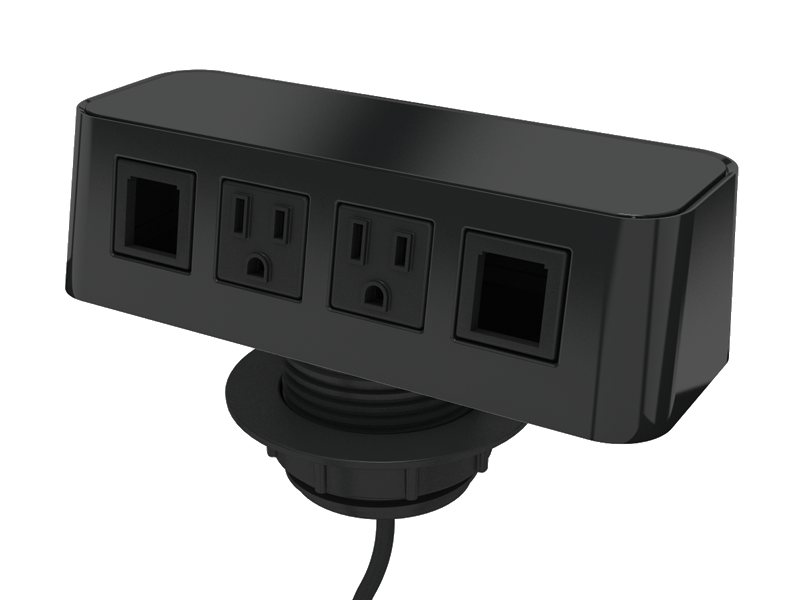 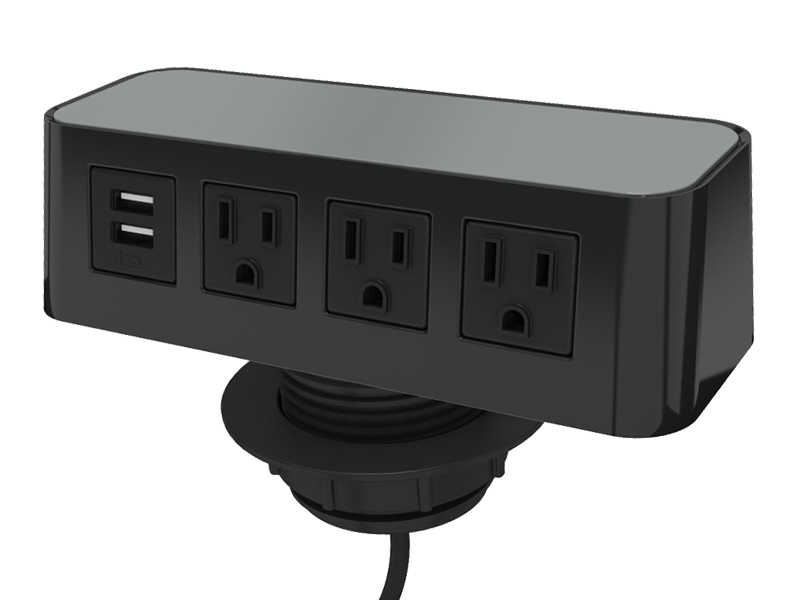 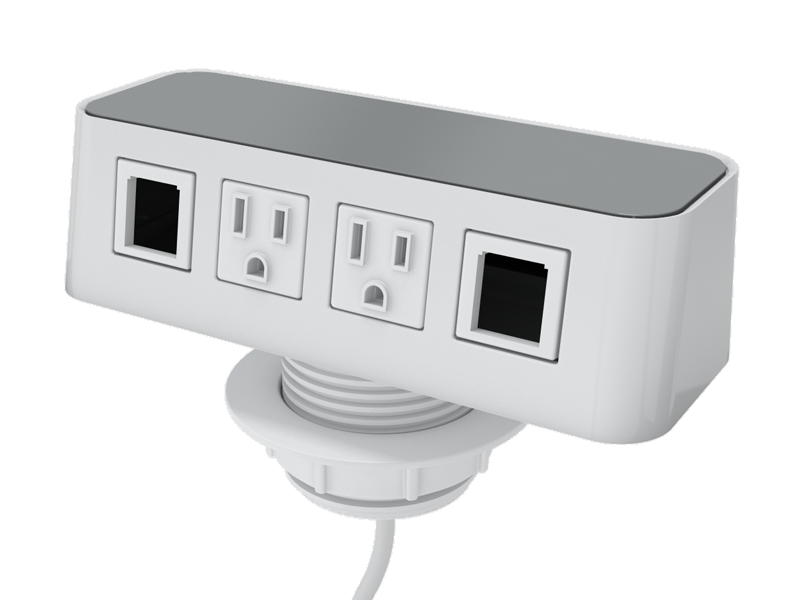 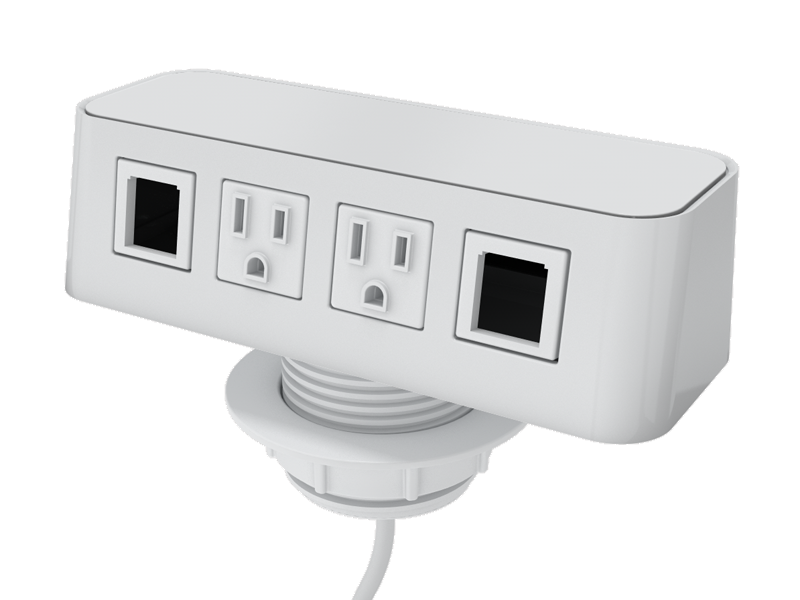 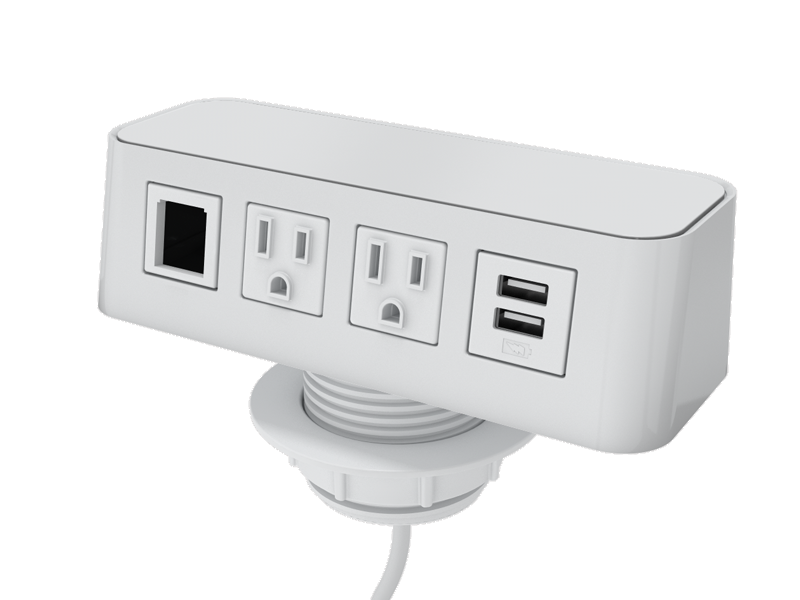 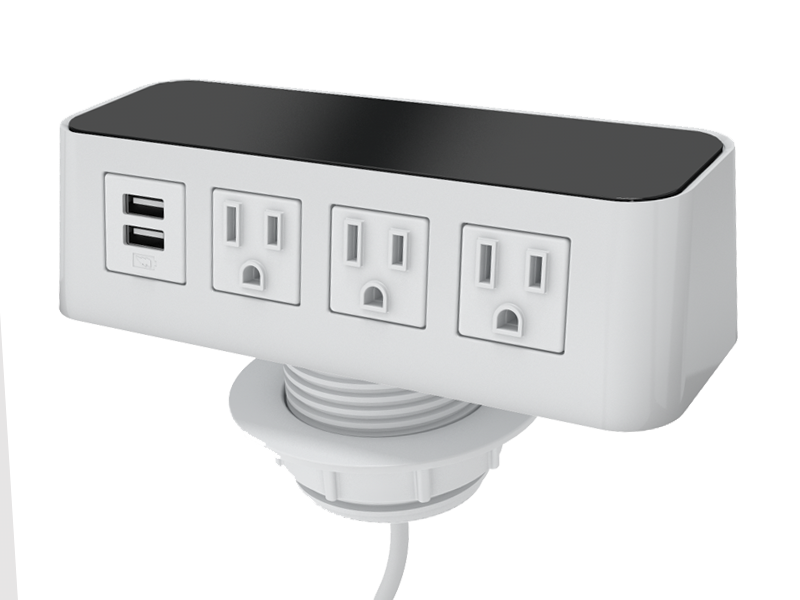 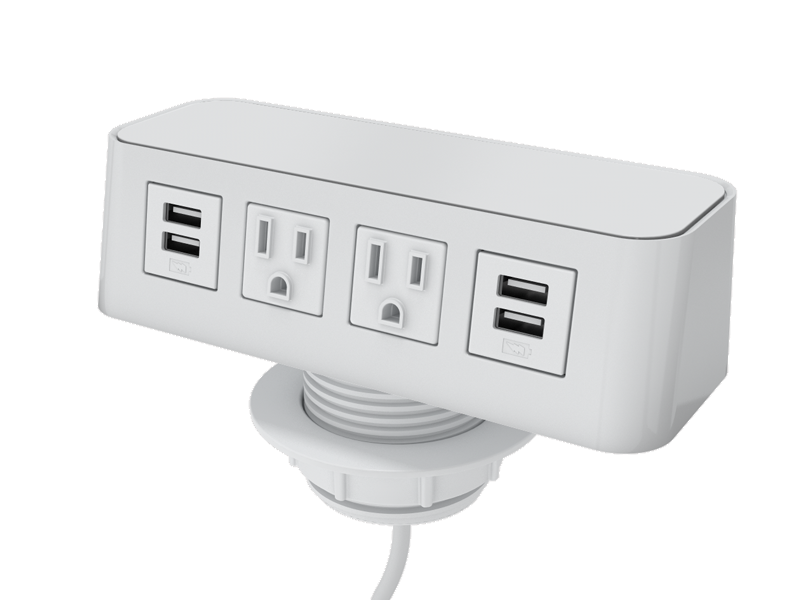 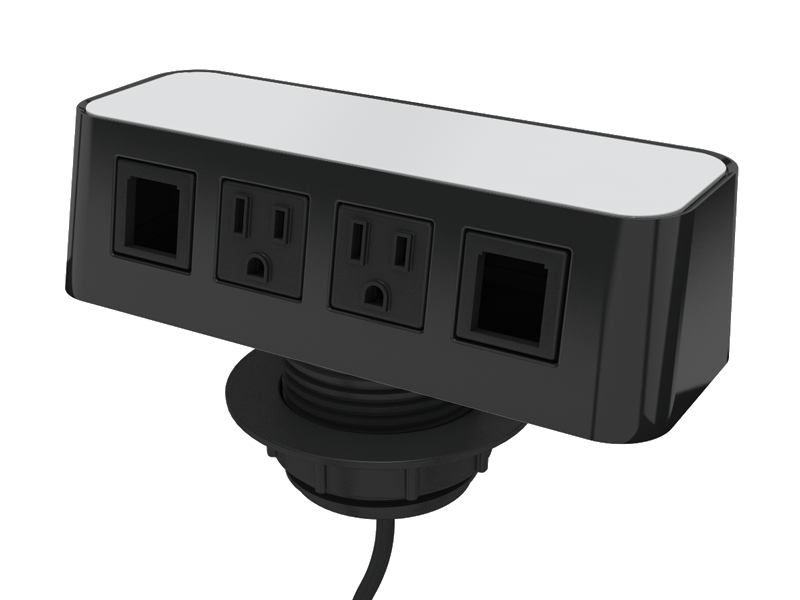 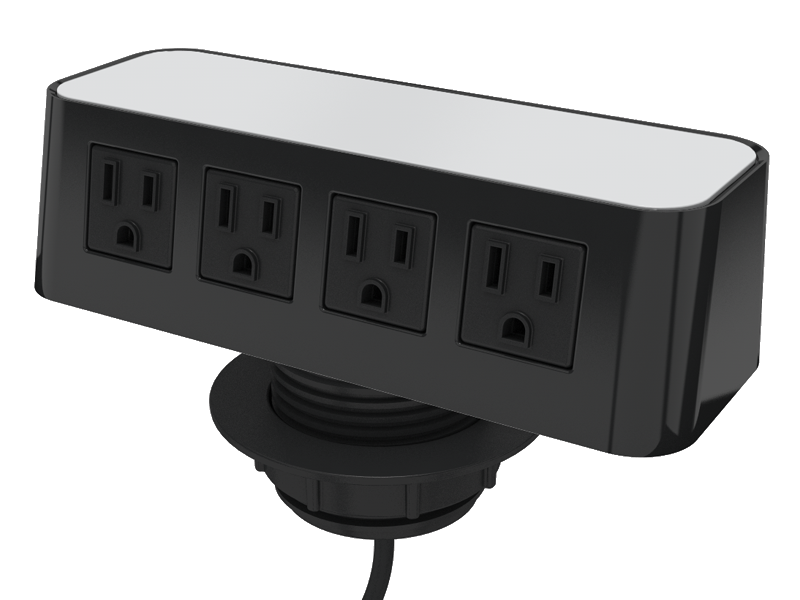 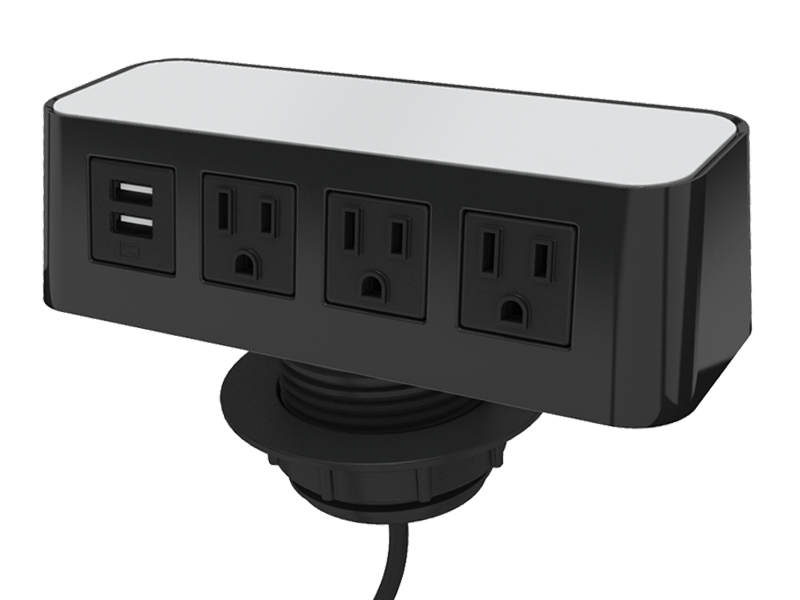 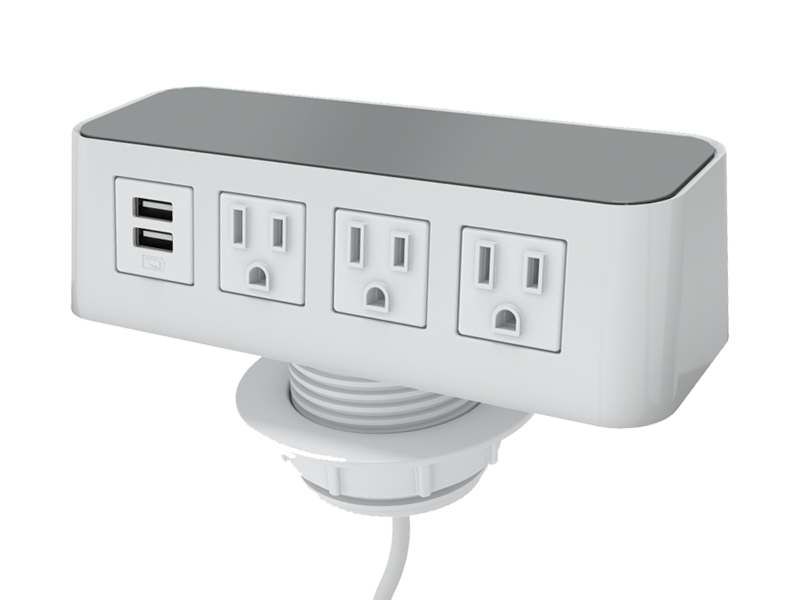 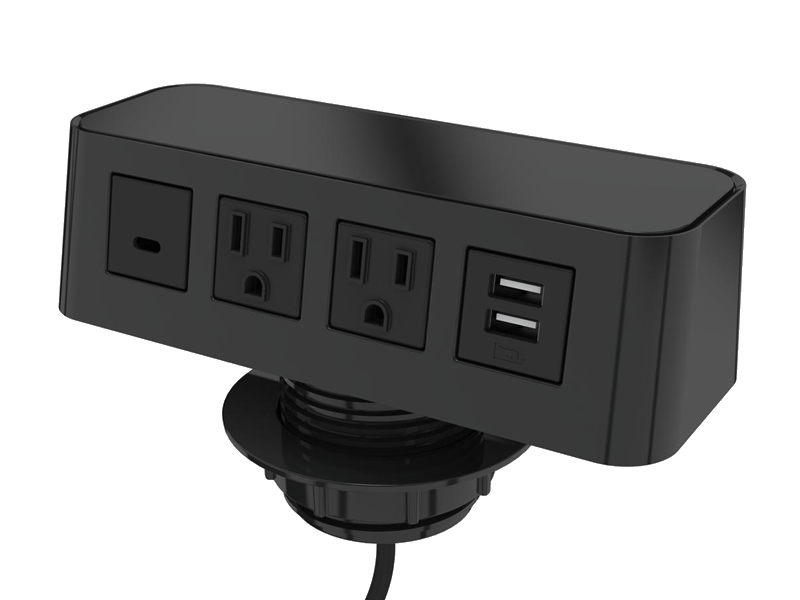 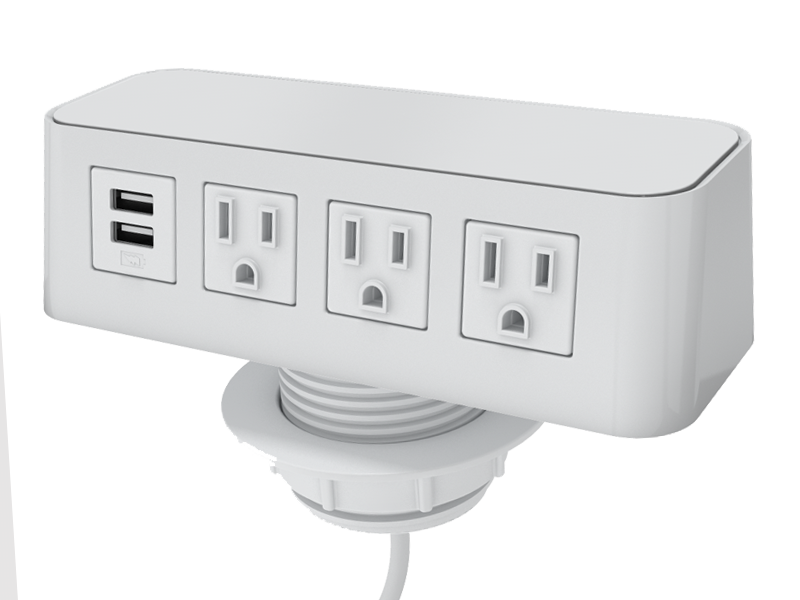 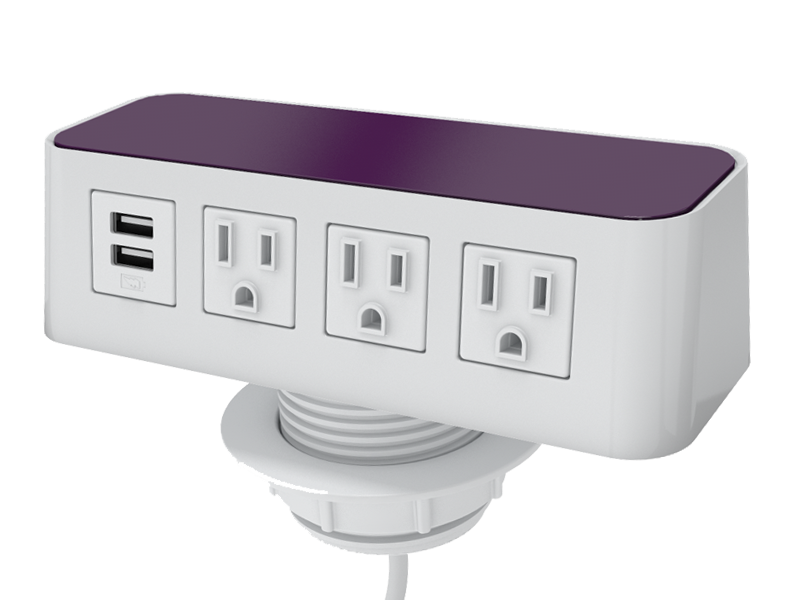 There’s even a 2 port, 2AMP per port, USB duplex – perfect for charging tablets and other USB-friendly electronics.